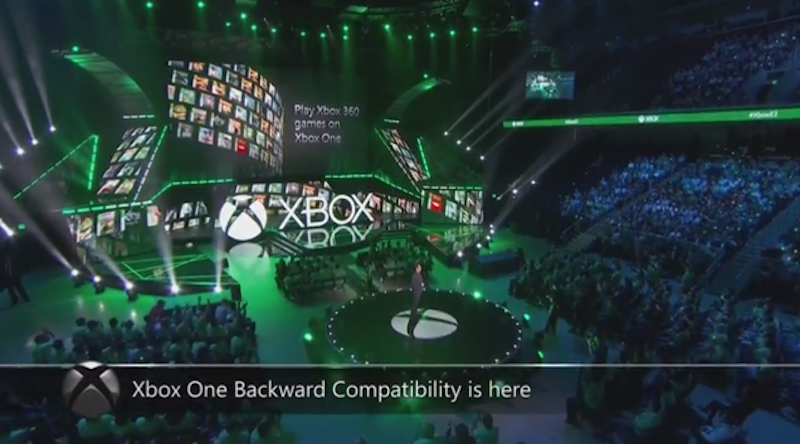 You’ll be able to access your digital collection of 360 games on Xbox One, as well as put discs in and download games you already own. The service will be available to everyone this holiday season, Microsoft says. Not all games will work with the service—Microsoft said around 100 will be available when it launches—but during the conference, they brought up Mass Effect as an example of an old 360 game you’ll be able to play on your current-gen console.